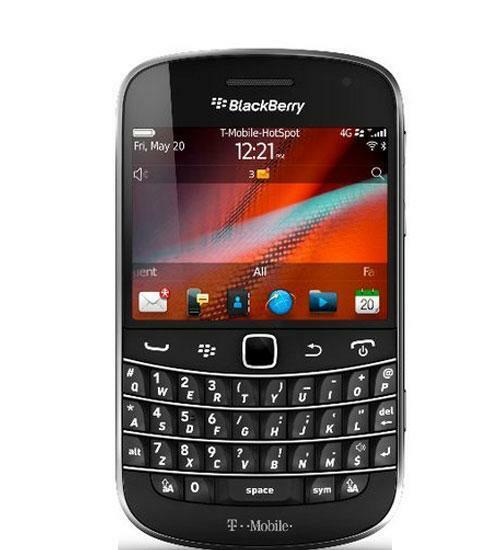 The slim BlackBerry Bold 9900 features a high resolution touch screen along with the iconic BlackBerry QWERTY keyboard. The BlackBerry 9900 is globally capable, has a 5 megapixel camera with 720p HD video recording, up to 32 GB expandable memory, Wi-Fi and high speed data. Aaron unboxes and takes a first look at T-Mobile's BlackBerry Bold 9900.